How Do I Sell My House after Divorce? 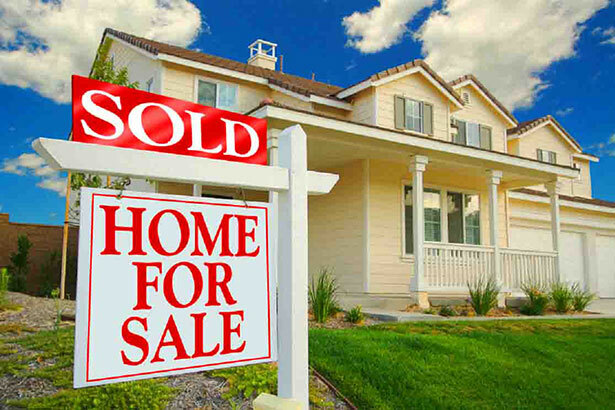 Home » Blog » How Do I Sell My House after Divorce? Divorces are rarely easy. There’s a lot more to handle than paperwork. Property and possessions make up the bulk of that work. Someone’s going to be responsible for the property and have to pay the mortgage at the end. Maintaining it can be expensive. What if both or neither party wants it? Selling a house after divorce can eat up a lot of time if it isn’t handled quickly. If you both agree to sell the house, you’ll want to do it ASAP! What Happens to My House After a Divorce? If you can talk about this with your former spouse before you go to court, things will be much easier. Letting a judge decide how the division of property will go would give you considerably less control over the future of your house and whether you’ll live in the home. The most obvious choice is selling the house after your divorce. This happens when neither party is willing to keep the house, and the money will help. As you already know, divorces and divorce attorneys get expensive. The next option is to have one spouse buy the house after the divorce and the other one is out. When one spouse wants the home, he or she can negotiate a buy out agreement with the other party. The one who will keep the home will need to take out a new mortgage on the property, which is a separate process. It’s also lengthy and complicated. Another option is to have both parties continuing to co-own the property after divorce. This is usually done by couples who don’t want to uproot their children from their home. The mortgage of the house will appear on both parties’ credit records. If one of them can’t keep up with payments, both credit scores take a hit. Both parties would have to understand that this is not an informal, familial agreement anymore. It becomes a business deal, and there are contracts involved. Each spouse is accepting of the fact that they would have to deal with the other for as long as they both co-own the property. Whatever decisions that one spouse would make regarding the property will directly affect the financial future of the other. I Want to Remain in the Home – Is Fighting for it a Good Idea? If you want to stay in the house, it's best to take your nostalgia glasses off and view the house as an object. It's understandable that you are attached to this home, but think about what this means for your current financial situation. Can you afford keeping and maintaining the home? Are you open to the idea of taking out a new mortgage on the property? Can you afford paying for repairs, maintenance costs, and property taxes or capital gains tax all by yourself? If you can’t keep up with the payments, are you ready to handle foreclosure? Divorce can take its emotional toll on you, and you might find it hard to stay rational. We highly recommend that you speak with real estate/financial professionals before deciding whether or not you want to fight for your home. The House is in My Name Only - Can I Sell the Home During the Divorce Process? All of the properties that you and your spouse jointly and separately own are part of the divorce and can be distributed. Even if it’s only in your name, it’s still marital property. The only thing that can help you in that situation is a prenuptial agreement. Some judges might rule differently if you bought the home long before you were a married couple. How long you’ve owned the property can help you make your case. What are the Pros and Cons of Selling My House After a Divorce? Selling a house when facing divorce, especially when you're exhausted from it, isn't exactly a walk in the park. You have to wait for buyers, which could take a long time. You have to find agents, and you have to deal with potential buyers going in and out of your house. And then there’s all that paperwork. There's also a chance of you ending up in a worse financial situation than before. The agent is going to want a large commission, and you might go through a few price cuts before it sells. There’s no way to know what’s going to happen, or how long it will take. With this kind of uncertainty, the entire ordeal is a massive amount of stress most people would rather do without. How Can So Cal Home Buyers Help You, Post-Divorce? Rest assured that with So Cal Home Buyers, when you decide to sell the home, you'll learn how your choices can affect the status of your properties as well as your financial future. If you decide that going through divorce is stressful enough, we know you aren’t looking for more stress. That's where we come in. We may be able to provide you with a free, no-obligation all cash offer to buy your divorce property home from you, without stress hassle or headaches. You'll bypass the long drawn out closing process, avoid expensive real estate agents fees and commissions and wont have to worry about finding a buyer who wont fall out of escrow. You'll be able to get your cash, and move on with your life. 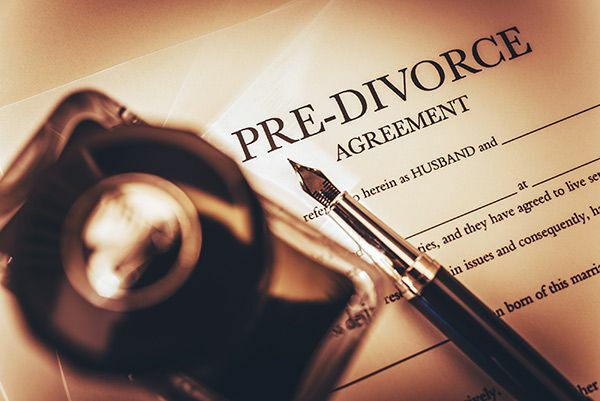 While every situation is unique and different, we have helped countless individuals in situations where a divorce was forcing our clients to sell. Whether you're in San Bernardino, Riverside County, San Diego, Los Angeles or Orange County our company can guarantee you a fast and painless house selling solution that may be exactly what you need to move on with your life.